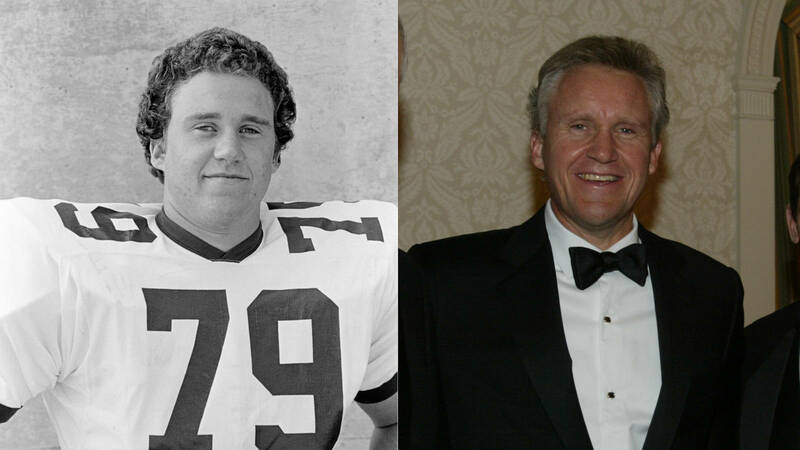 Jeff Immelt ’78 will be recognized with the 2016 National Football Foundation Legacy Award on December 6 at the Waldorf Astoria in New York City. The award was established in 2007 to honor individuals and organizations who have made extraordinary contributions to the National Football Foundation and its mission. Immelt was also named a New Englander of the Year this past November.